A team of professional accountants always by your side. The Montanari & Galletti Firm of Associated Accountants was founded in 2003 in collaboration between Giorgio Montanari and Valentina Galletti. While always attentive to every need of its customers, be they companies or professionals, over the years the Firm developed relationships with experts and companies in the economic, financial and legal fields in order to offer a range of increasingly advanced integrated services. Innovation for the company has been both a goal and an operational approach: this is the mission demonstrated by the experience gained not only in tax, contract and corporate consultancy but also in consulting and assistance for start-ups and innovative SMEs. The company’s journey in 2018 saw it find success with the establishment, working together with a team of companies and professionals in the sector, of BOOSTART, a concept realised with the aim of supporting the most innovative business projects with integrated services and excellence. 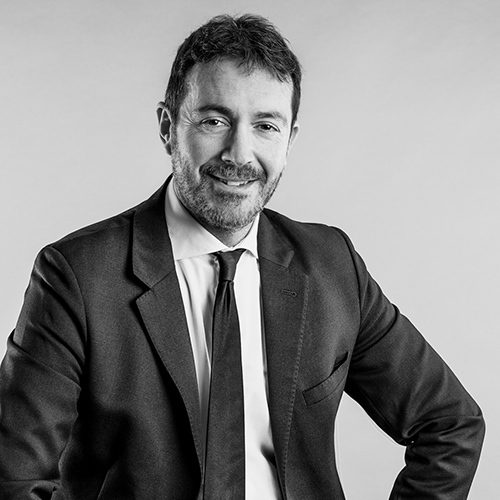 Graduated with honours in Economics and Business at the University of Bologna, Giorgio Montanari is a Chartered Accountant registered with the Order of Chartered Accountants and Accounting Experts of Bologna and an Auditor. Within the Firm, he mainly deals with corporate and tax consultancy, extraordinary corporate operations, tax litigation, and business facilitation with particular regard for innovative projects. In over twenty years of activity he has refined his professional experience in the field of SMEs, with an eye to innovation, while also covering important roles within foundations and companies. 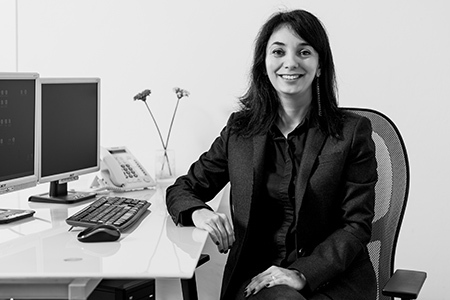 Graduated from the Pier Crescenzi Commercial Technical Institute of Bologna, Valentina Galletti is a Chartered Accountant registered with the Order of Chartered Accountants and Accounting Experts of Bologna. With over twenty years experience in accounting and tax, she is the Firm’s main contact for all accounting and VAT issues, and for other main indirect taxes (register, IMU, inheritance). Having obtained a Master’s Degree in Business and Economics at the University of Bologna, she completed her professional practice at the Montanari & Galletti Firm, with which she has been collaborating from 2011. Since 2015 she is a Chartered Accountant registered with the Order of Chartered Accountants and Accounting Experts of Bologna. 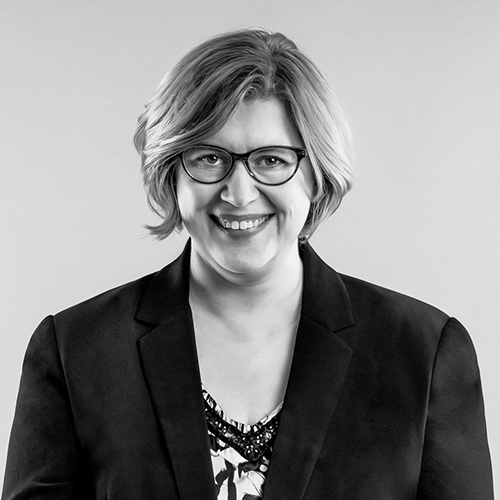 Within the Firm she deals with accounting, consultancy and tax advice for companies, businesses and professionals. Graduated in Industrial Design at the Mackenzie University in São Paulo (Brazil), she has been collaborating with Montanari & Galletti since 2011, dealing with accounting and tax assistance to companies, businesses and professionals in a simplified and flat-rate scheme. 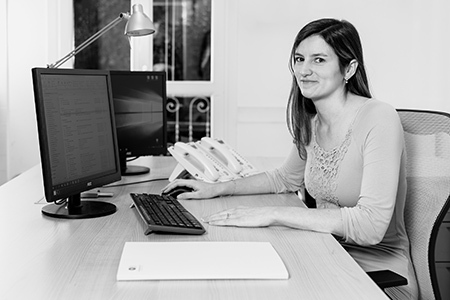 Graduated as an Accountant Programmer at the Ernico Mattei Institute of San Lazzaro di Savena, after several years of experience in top professional firms she joined Montanari & Galletti in 2016. She deals with accounting and tax assistance to companies, businesses and professionals. Montanari & Galletti is one of the founding partners of Boostart, a project born from the meeting of the major professionals in various consultancy fields to support selected innovative business projects and start-ups. The firm offers its own experience in its particular environments within the project, with special attention paid to innovative themes. Giorgio Montanari is currently the president of the BOOSTART Board of Directors. Montanari & Galletti, with more than a decade of experience in assisting German companies investing and operating in Italy, is associated with ITKAM, an Italian-German Chamber of Commerce on an associative basis, the purpose of which is the development and improvement of business relations between Italy and Germany. ITKAM provides services and support to both German companies that want to operate in Italy as well as Italian companies that want to operate in Germany. The Montanari & Galletti Firm is part of the Laeta professional network which unites, connects and integrates various professional firms and consultancy companies, the areas of expertise of which range from legal advice to that in engineering, urban planning and energy, from training activities and conferences to tax advice and assistance, and from advice on work and security to that in the field of industrial property rights.